This global award is sponsored by His Majesty King Hamad bin Isa Al Khalifa, King of Bahrain. 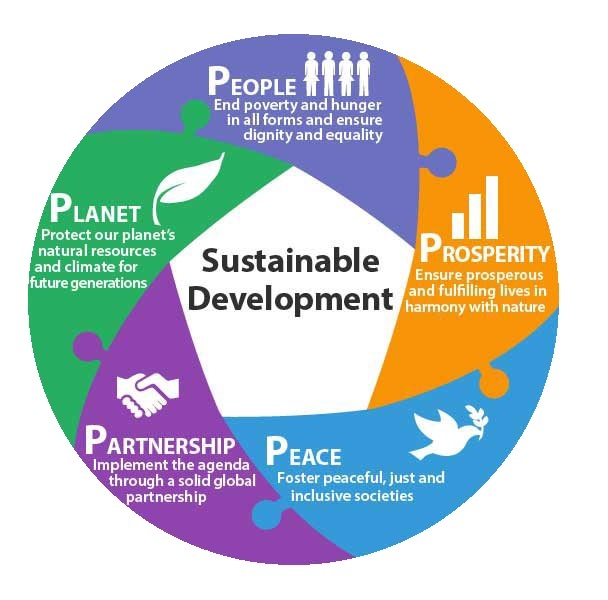 It was started because of his firm faith in young people’s potential to lead their countries and the world towards a better shared future of peace and prosperity for all people on a healthy and renewable planet, as envisioned by the world’s most ambitious plan to transform our world – The 2030 Agenda for Sustainable Development. 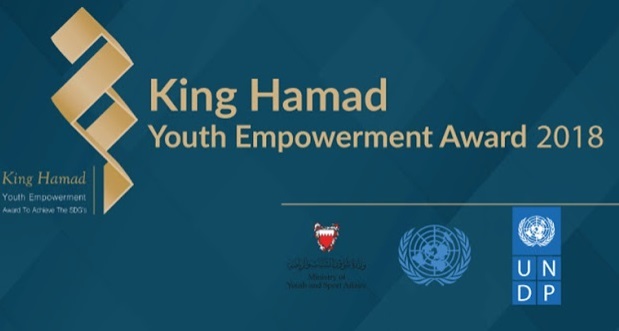 The King Hamad Award has two categories, One group targeting individuals. It recognizes youth contribution to achievements of the sustainable development goals. The Second group recognizes enablers of youth participation action and impact for SDGs achievement. - The NGOs/Foundations in the Youth Enablers category is worth $25,000, to be submitted as a one-time grant in full after the awarding ceremony. - Flights and accommodation will be paid by MYS for each of the 8 winners. - A youth-focused entity (defined as any entity, in which at least 90% of resources serve youth above 15 and below 30 years of age). There are five awards to be won, each including a financial prize of USD20,000. To find out more information about this opportunity, please visit the official website KingHamadAward.com.